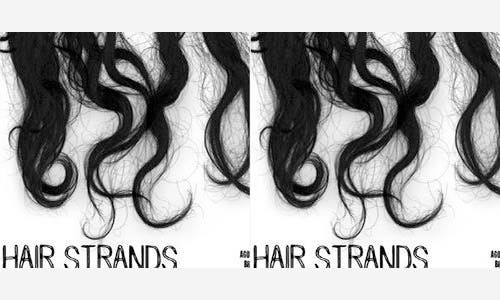 Hair strands are undesirable when it comes to the daily hygiene but they often make for great website accessories. 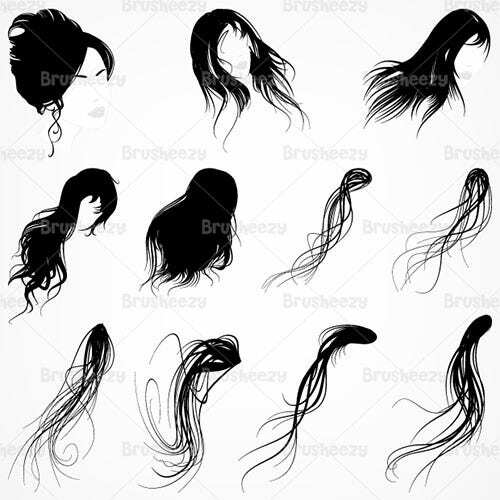 The patterns and textures concerning hair designs come in plenty and render an authentic and classy look to the webpages. 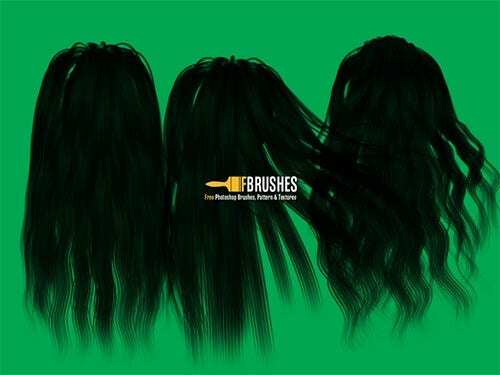 Using Photoshop hair brushes is an added plus as it allows flexibility to the users in addition to the varied designs and graphic sets. 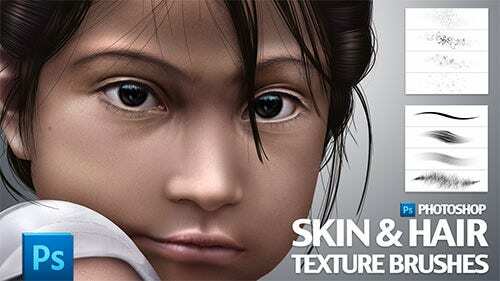 You may also see Skin Brushes. 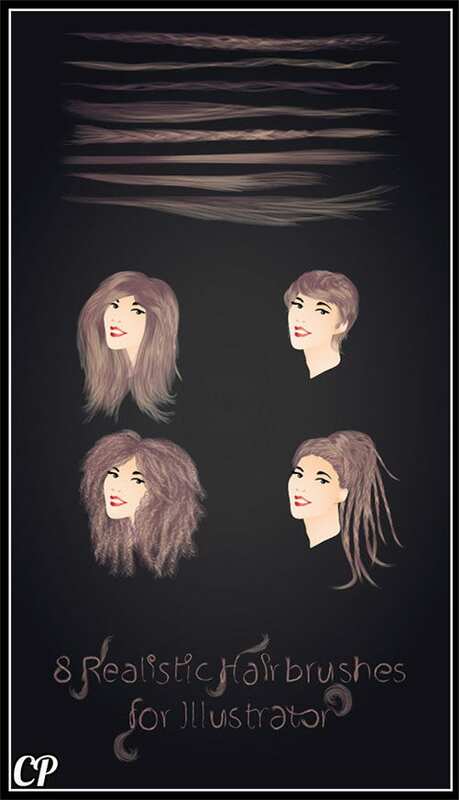 Be it the locks or the open tresses, these brushes showcase every trend with a modern outlook. 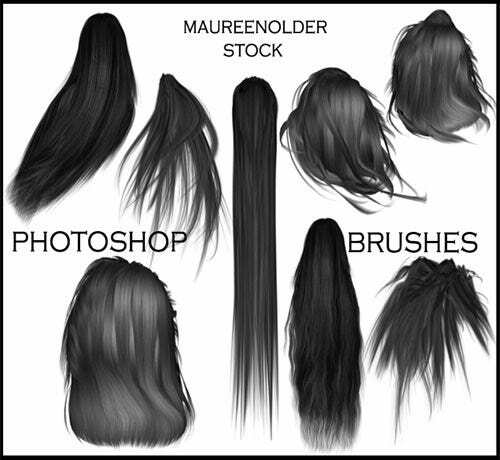 Professionals often include free brush sets into the mix as they have restricted features which are customer oriented. 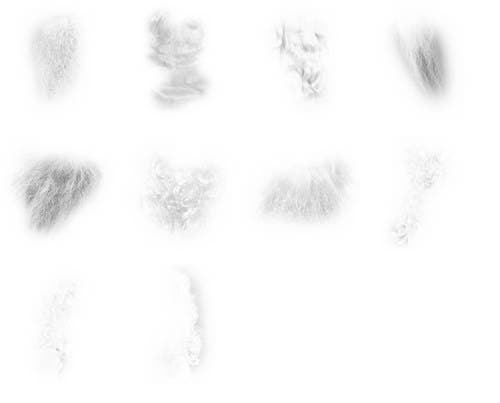 Premium options are also available and Blood Splatter Photoshop Brushes make the backbone of the same. 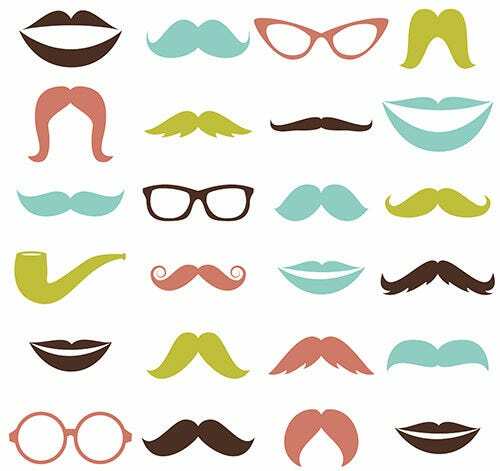 Mustaches and Lips Photoshop Brushes are available in a variety of color combinations depending upon the website designs. 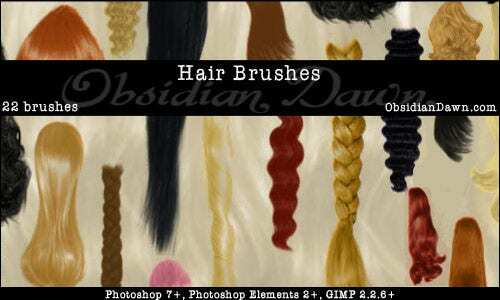 These Brushes are available in a set of 24 within an ABR file which flawlessly works with Photoshop CS. 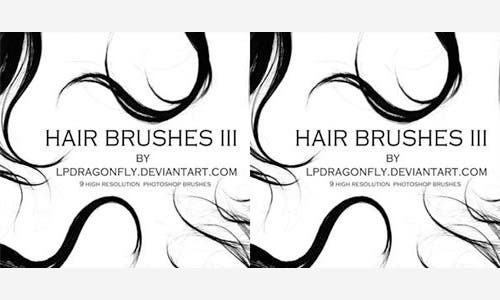 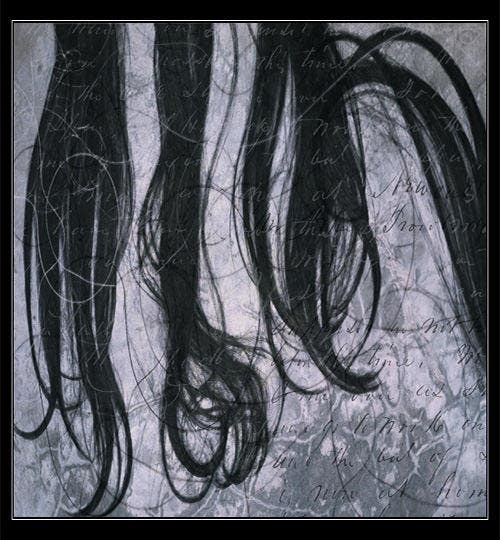 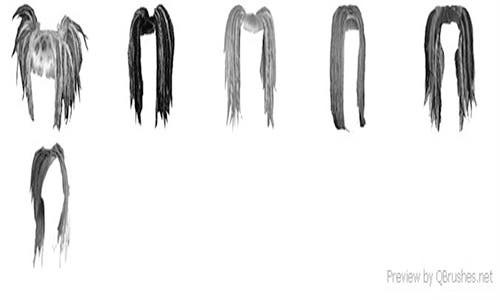 These Photoshop Hair Texture Brushes have 300 dpi resolution and 2500 pixels wide. 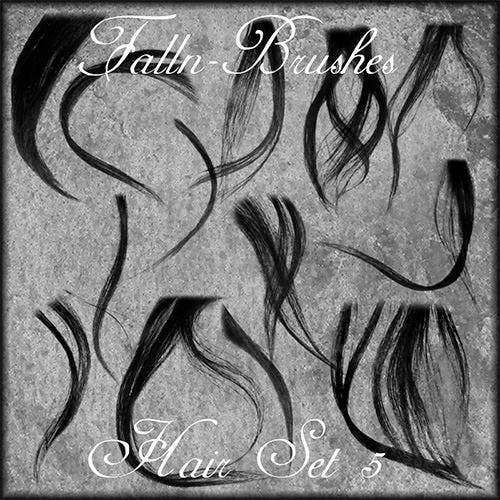 This Hair Brush Set comes in a set of five variations and provided with an ABR file. 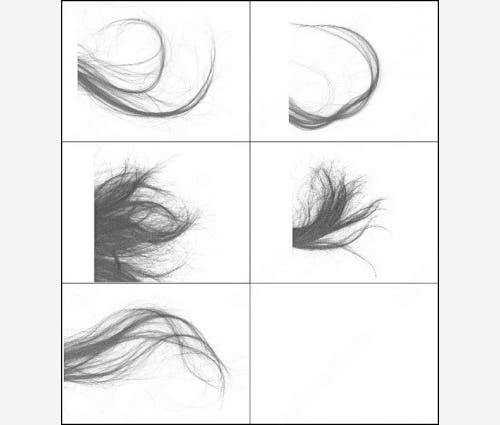 It flawlessly works when it is combined with one or more of the set. 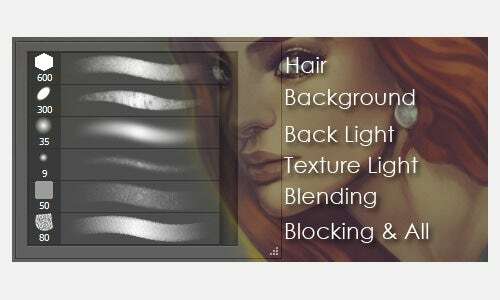 This brush set can be custom made in several variations to suit website designing needs. 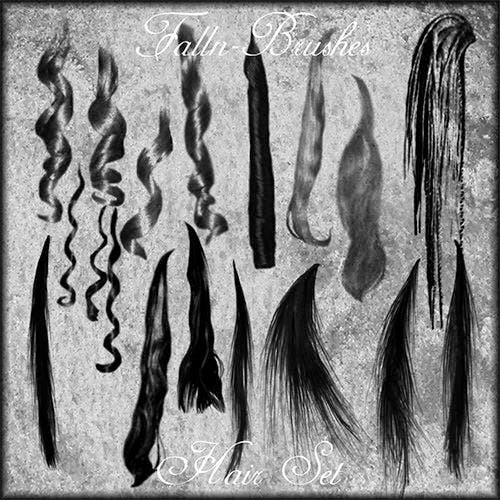 This 5 Hair Brushes Set is designed in such a way that it is compatible with Photoshop CS. 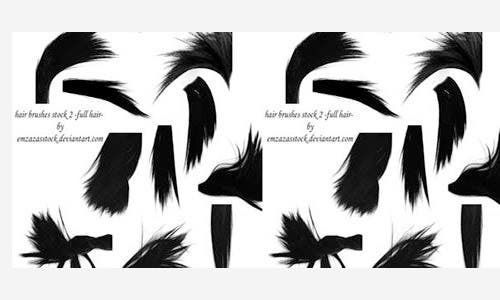 It comes in a set of 5 files and generally in black and white color combinations. 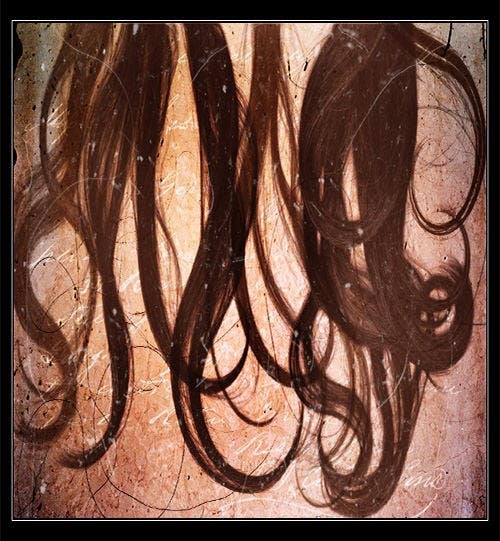 But it can be custom made in various colors and textures as per specific requirements. 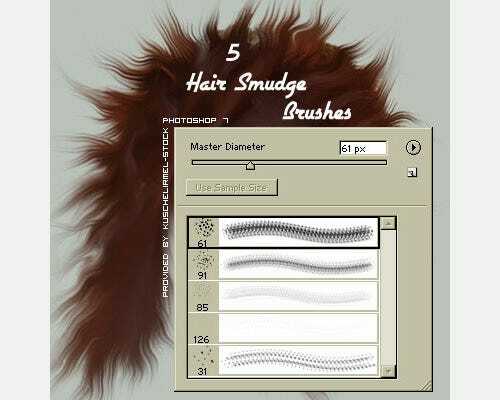 These Hair Smudge Brushes are ideal to be used in various prints as well as off site requirements. 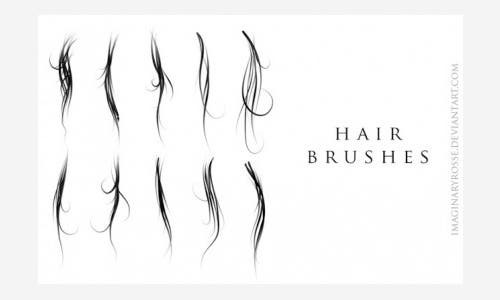 These Brushes consist of 5 set of files and tested for optimum smudging of hair as well. 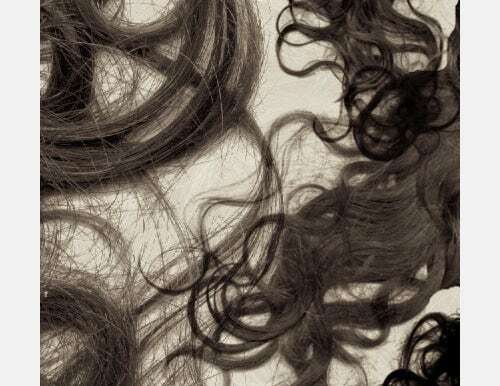 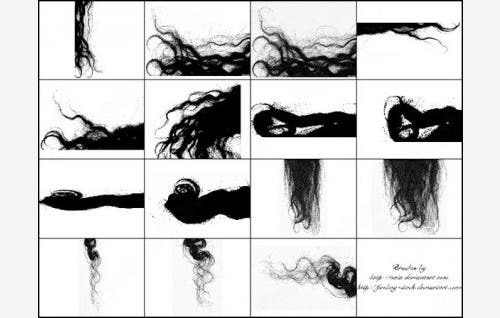 These Photoshop Hair Texture Brushes can work impeccably on Photoshop 7 version. 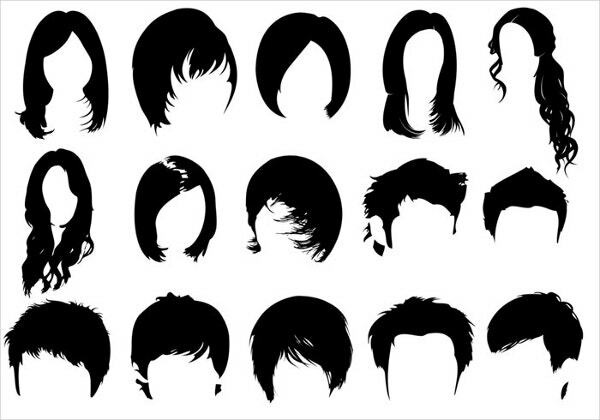 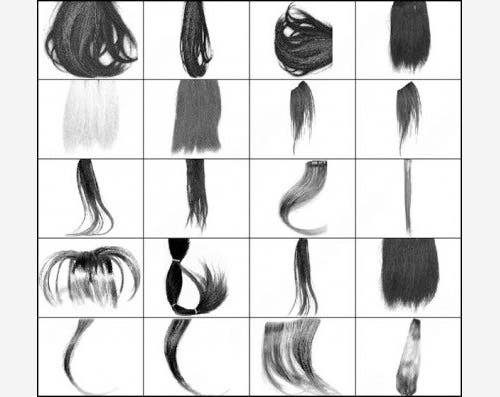 These 17 Easy Hair Brushes are widely used for creating grey scale, monochrome, and colored as well as realistic styled vector hair. 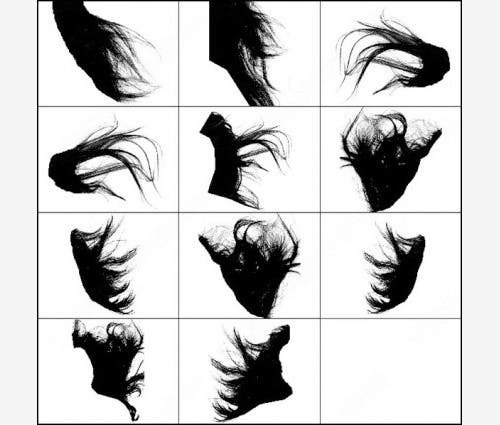 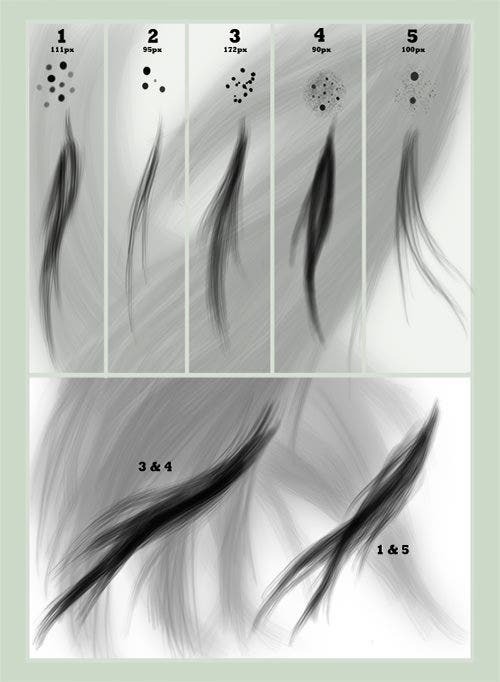 These brushes are also used for designing silhouetted hair, black and white hair as well. 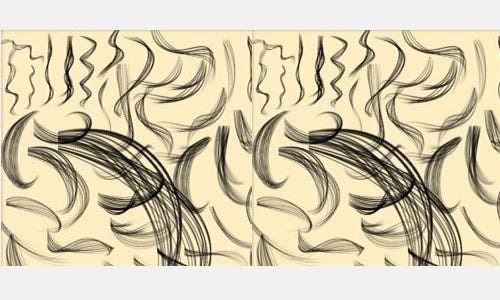 It can be used with pencil tool, line segment tool, pen tool, and paintbrush tool as per requirements. 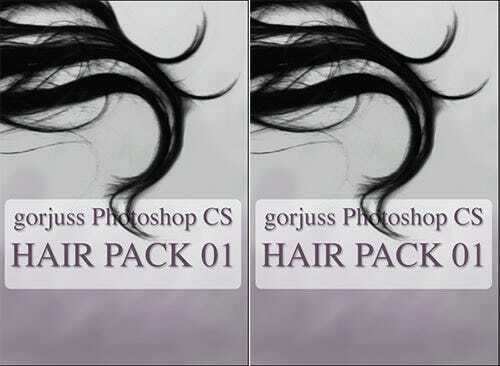 Hair Photoshop and GIMP Brushes, as its name suggest, can work on various types of platforms like CS-CS6, CC, Photoshop 7, and GIMP 2.2.6+ versions. 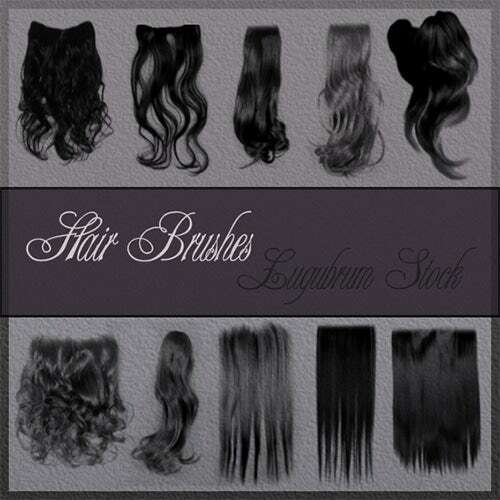 These brushes made of different types of hair that includes bangs, braids, curly, ponytails, wavy, straight etc. 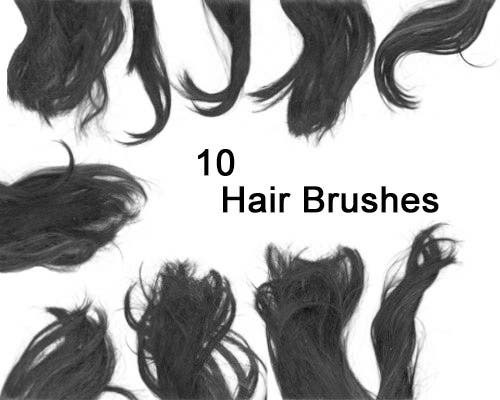 8 Realistic Hair Brushes come in various versions to choose from like straight and messy hair, straight hair, curly hair etc. 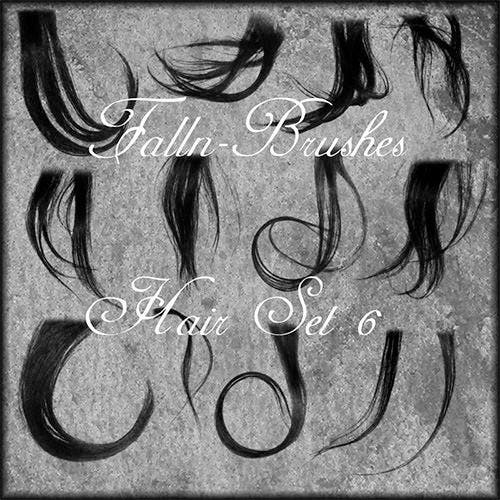 These Brushes are available in a set of 8 files and can be custom made in various trendy as well as classic formats. 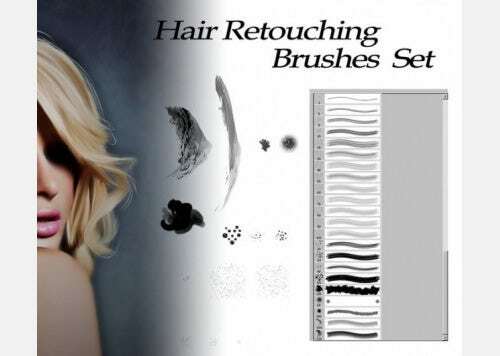 These brushes can add an extraordinary appeal to the website. 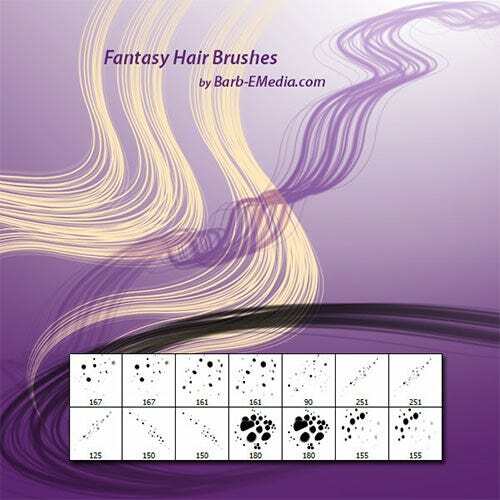 Toggling between the wavy hairs or the straighter ones is made easy with these innovative brush sets featuring varied textures and configurable patterns. 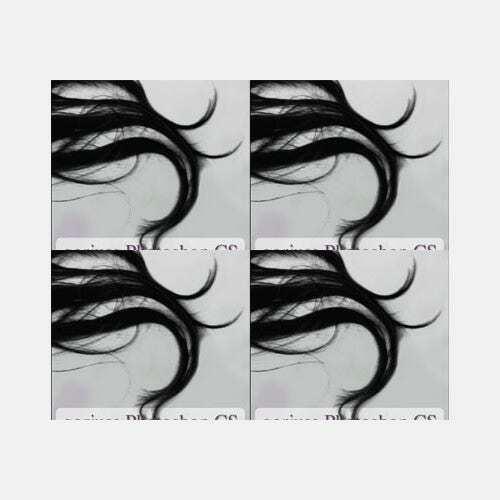 Most of these sets can be customized depending upon the requirements and scaling them down keeps the integrity and appeal intact. 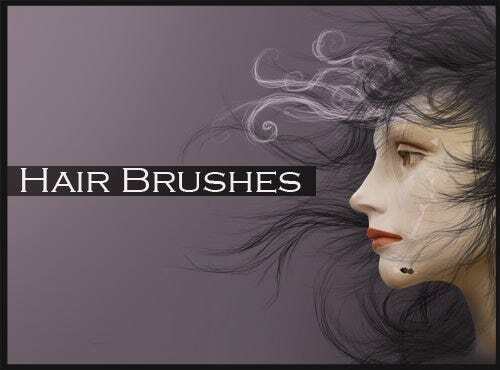 Colors can also be chosen depending upon the vibrancy quotient of the website as all the top class brush sets are loaded with an extended color palette. 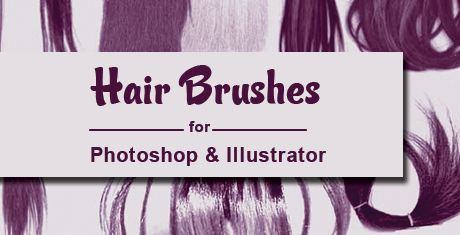 Best in Floral Photoshop Brushes are included and on choosing the most suited brush set it’s seamlessly easy to design customer targeted websites. 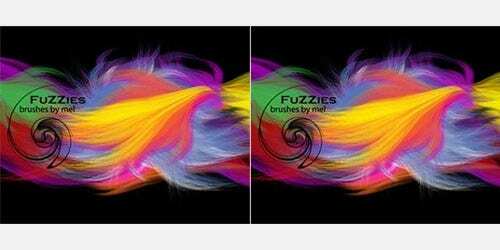 If you want to design an eye-catching website then these texture brushes can enhance its look as these are available in a plenty of designs and textures. 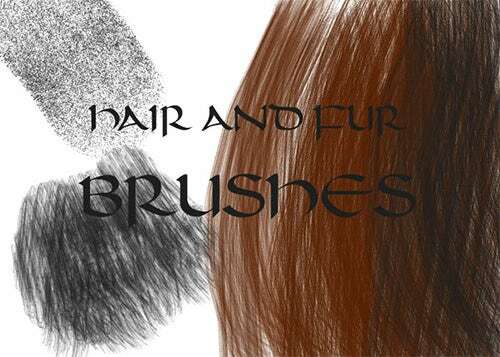 These brushes can be custom made in quite a lot of authentic and classy look which added uniqueness to the designs.